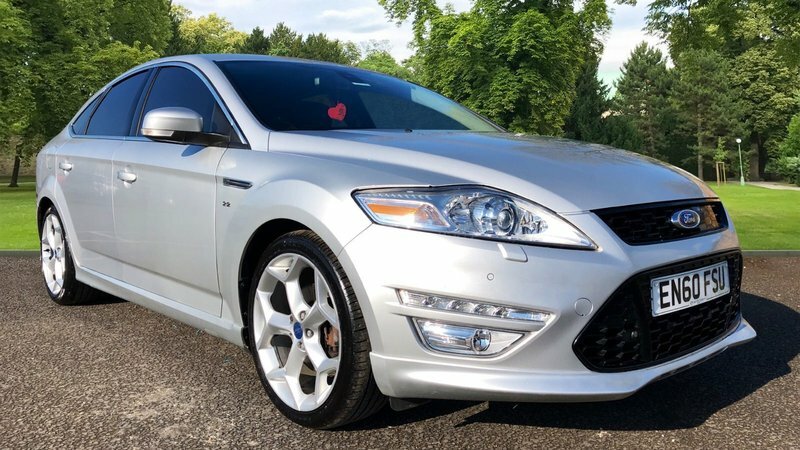 FORD MONDEO TITANIUM X SPORT ! 2.2 200 BHP DIESEL ! 7 SERVICE STAMPS LAST SERV AT 98K, FACELIFT ! 2 KEYS KEYLESS START ! SUDE/HALF LEATHER INTERIOR ! CARBON TRIM, 6 SPEED MANUAL, ELECTRIC WINDOWS/MIRRORS, AUTO LIGHTS, CRUISE CONTROL, CLIMATE CONTROL, DAB RADIO, FRONT REAR HEATED WINDOW SCREEN, BLUETOOTH, LCD DASH ! TOP SPEC ! BI XEXON HEAD LIGHTS, PARK SENSORS, CALL OUR SALES TEAM TODAY ! 01623-742911 / 07930916151.